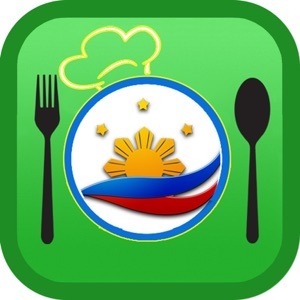 Free Pinoy Food Recipes and Experience the awesome taste and delectable flavors of Filipino Food Pinoy Recipe Book is a new Filipino Recipe app for people eager to learn how to cook authentic Philippine cuisines. 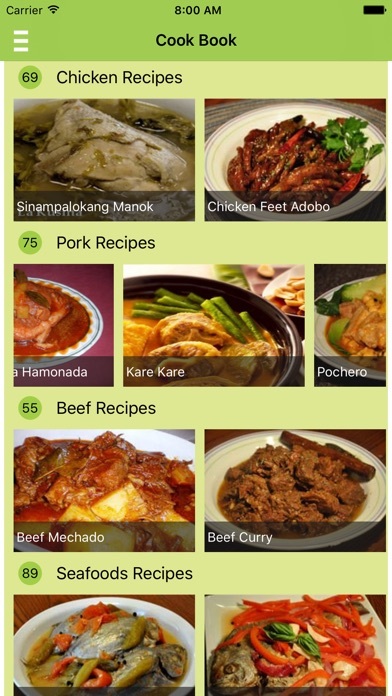 It provides complete, simple and easy to follow cooking instructions for you to be able to prepare sought-after Filipino foods. 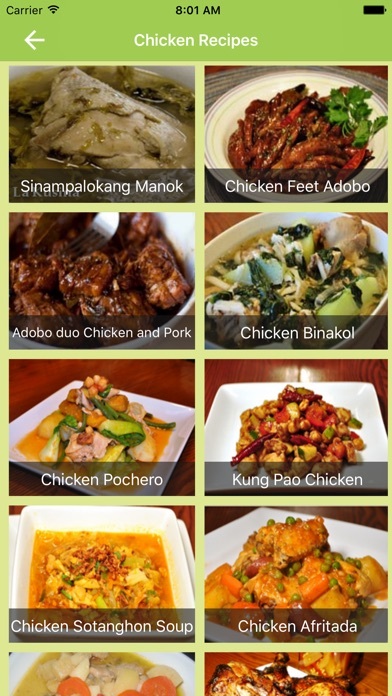 Compared to other Recipe apps in the market, Pinoy Recipe Book has a very intuitive yet beautiful user interface and categorization. 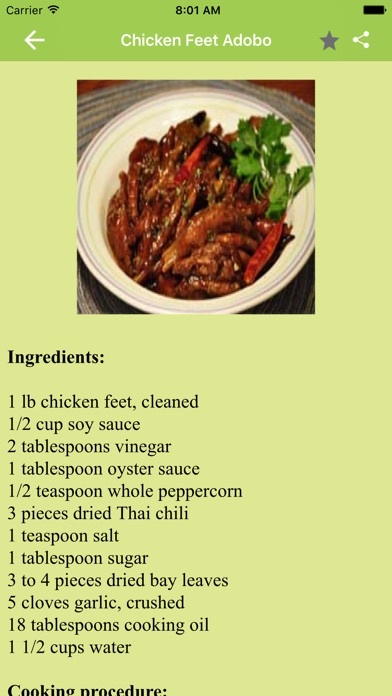 Every recipe is categorized according to its main ingredient. Customer satisfaction is very important to us. We will strive harder to provide you with more recipes in the future. 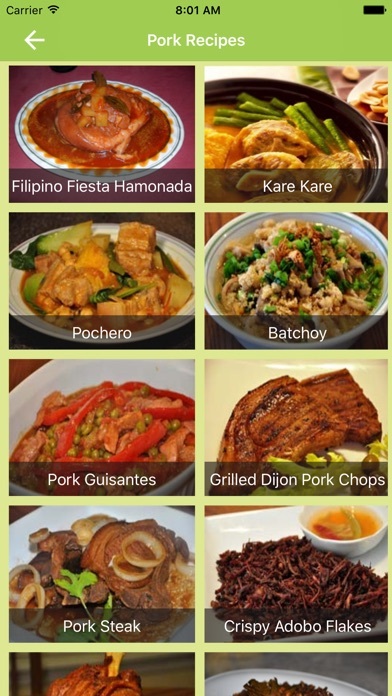 If you have any difficulties, comments and suggestions with Pinoy Recipe Book, please don’t hesitate to contact us.